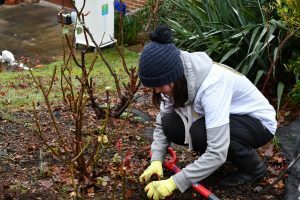 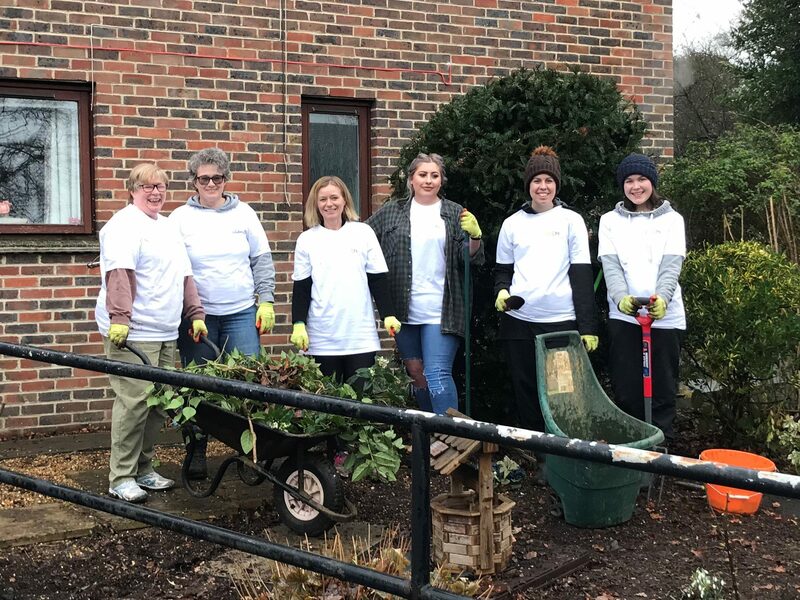 Paintbrushes, trowels and dancing hips were put to good use as 20 UCEM staff helped out at Purley Park Trust on Tuesday (5 February). 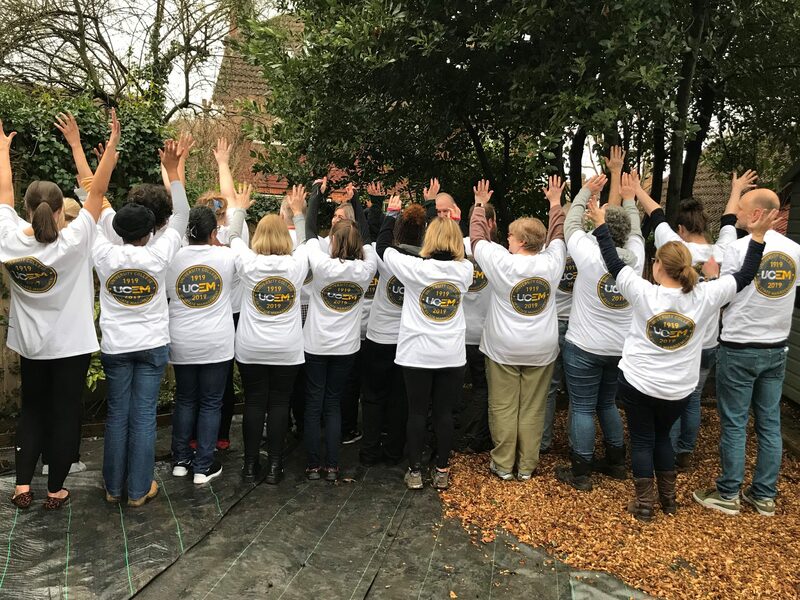 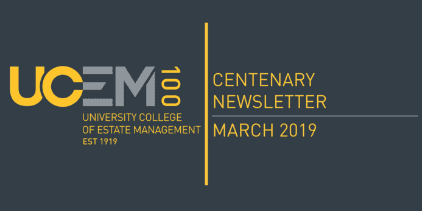 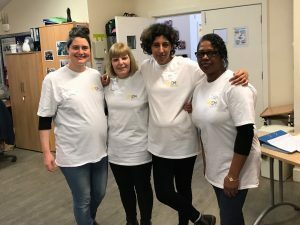 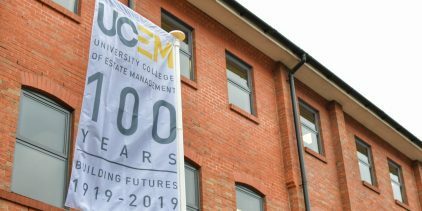 The volunteering at the charity – which provides people-centric support for those with learning disabilities – was the first event of UCEM’s centenary volunteering programme. 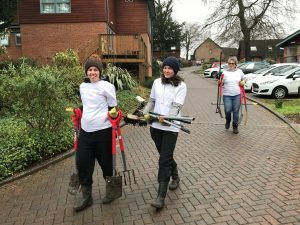 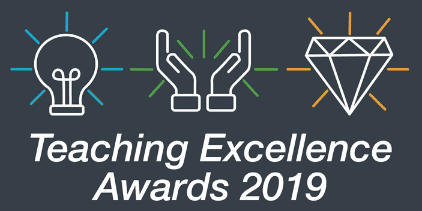 The 20 staff members split into two teams – one which helped redecorate the residents’ Club House and improve their gardens, and the other running crafts activities which included Tai chi, dancing, painting and science lessons. 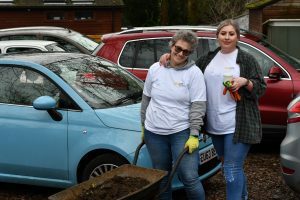 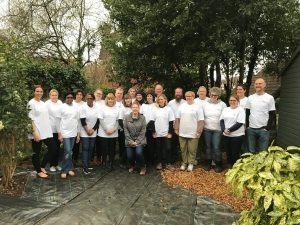 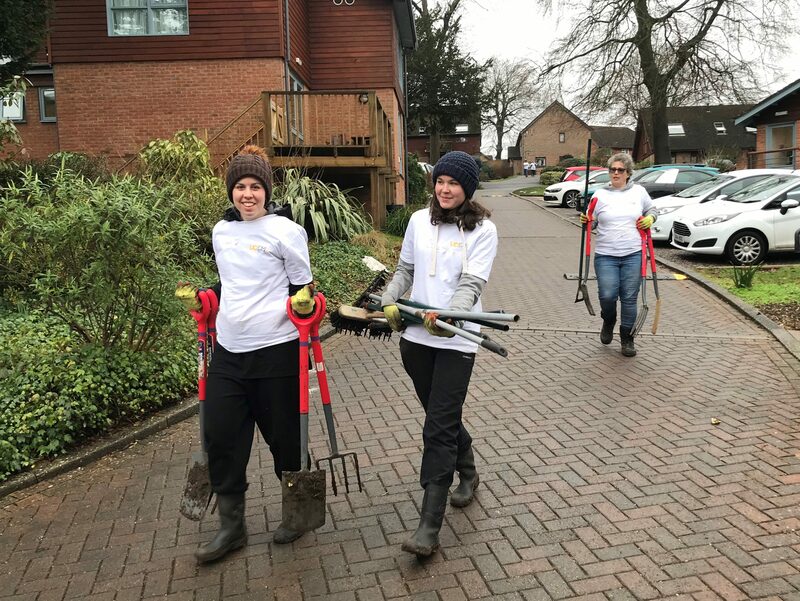 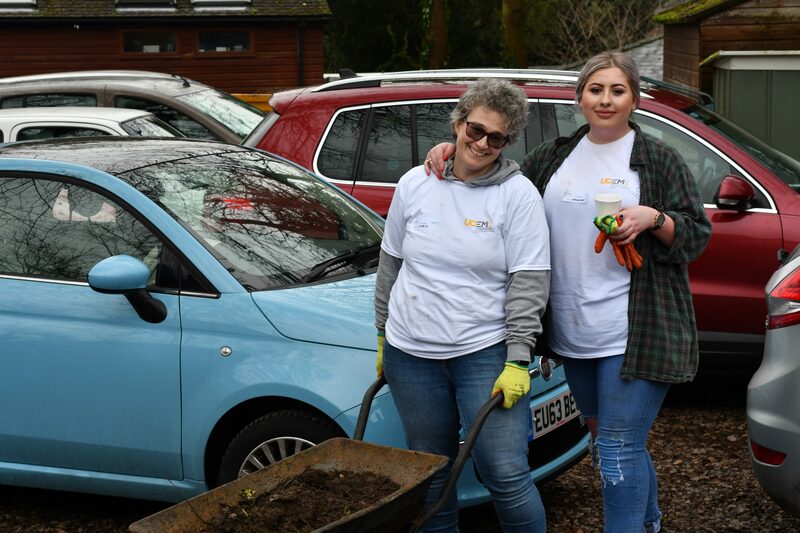 UCEM Principal, Ashley Wheaton, who was one of the volunteers at the Trust, said: “It was a pleasure be part of the first group this year to get out into the local community and provide some hands-on assistance to a charity deserving of support. 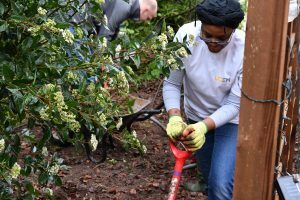 “On a personal level, I was incredibly humbled by the experience. 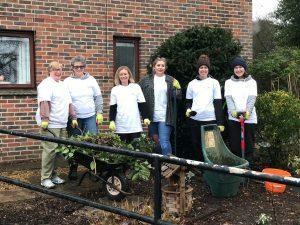 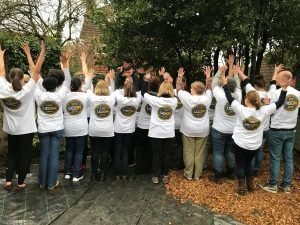 We all know charities, in general, do some fantastic work to provide support for people in difficult situations but being at Purley Park Trust really brought it all to life and I commend anyone who gives their time to this vocation. 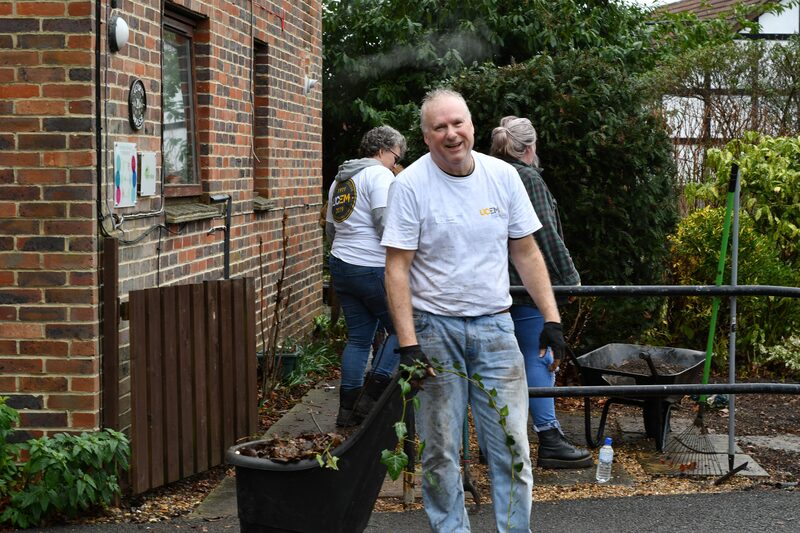 Purley Park Trust Day Services Manager, Helen Money, added: “We had a fantastic day. 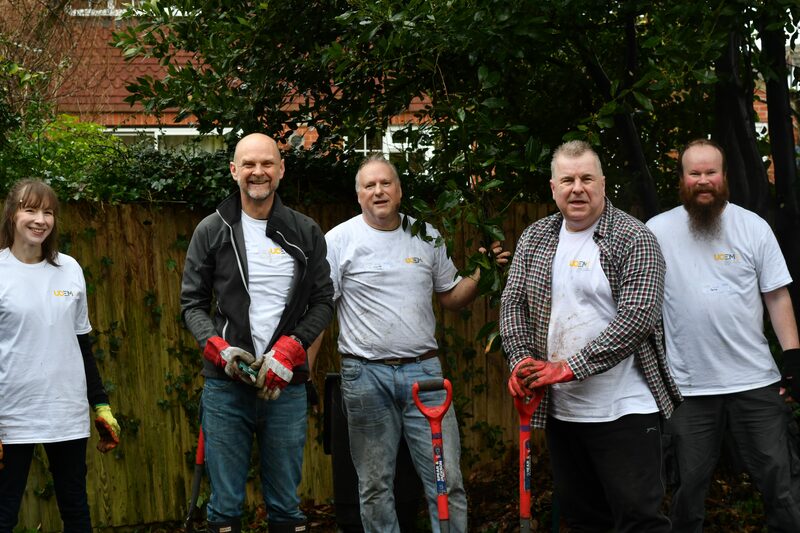 The volunteers are a great group of people and they achieved a lot and made a difference for us. 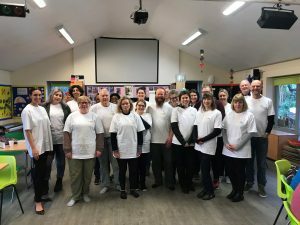 I was surprised to find out that, for many of the group, this was their first time volunteering. 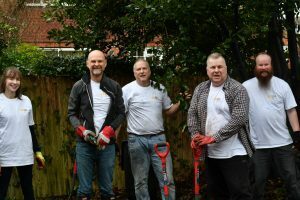 “I was also able to discuss possible future projects we can help with in the community. Working with others in the community is what Purley Park Trust is all about. Further volunteering events will be held to support UCEM charity partner, Launchpad, Reading Conservation Project and Creative Support Reading.